Displayed below is an index of available North Bethany Vacation Rental Properties currently offered for rent. Click on the property photo or the address for each individual North Bethany property for the full details, satellite map of the location and all amenities. 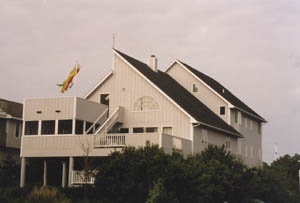 For a more detailed & refined search of all North Bethany Vacation Rental Properties consider using the detailed search page located here: "Detailed North Bethany Vacation Rental Properties search." 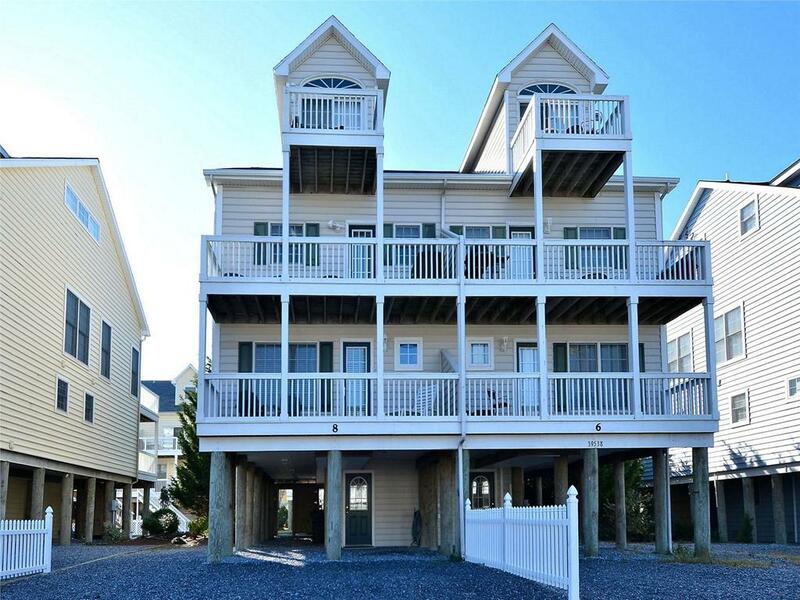 OCEANFRONT in a Quiet Community with a large private beach! 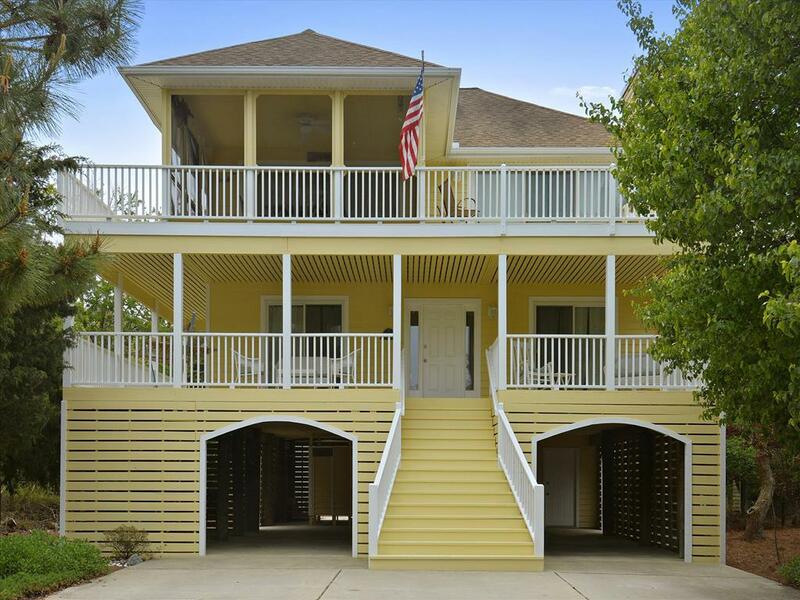 There are 5 bedrooms, 4 baths in this beautiful home with terrific views from the many decks. 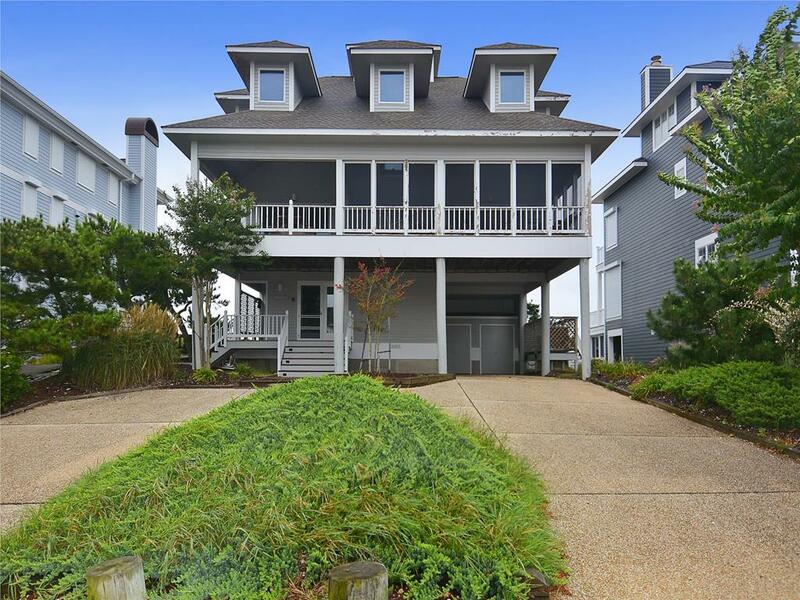 Located only two homes from the ocean, this 5 bedroom, 4 1/2 bath home is located in a small exclusive community. 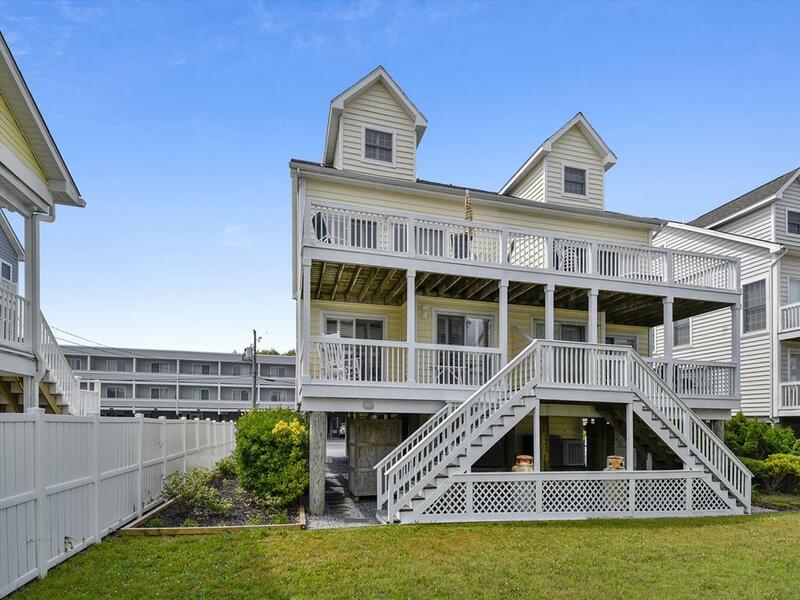 Wraparound decks on both floors afford ocean views and breezes. An inverted floor plan with bright and spacious great room and dining area, and beautiful glass-enclosed porch, are all tastefully furnished. Master suite includes a private den. All amenities, including dual zone central air conditioning, wireless internet, four TV s with DVD or VHS. 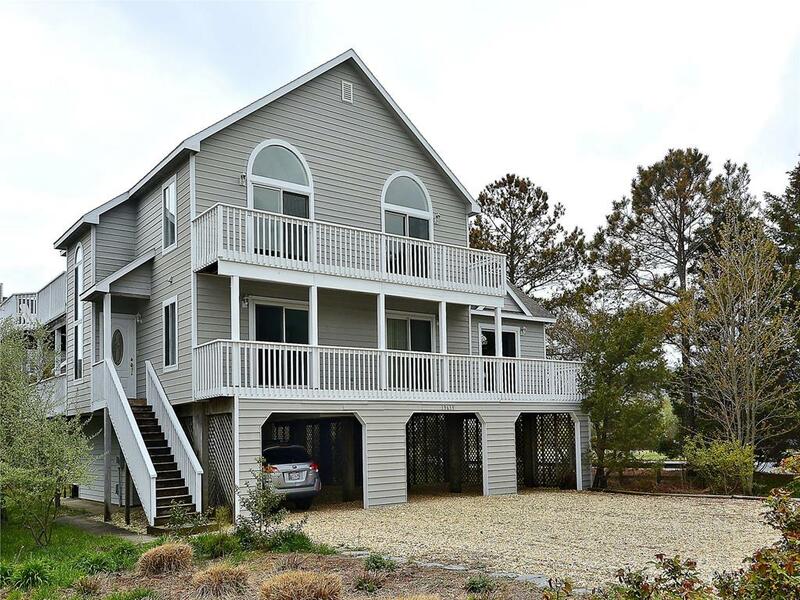 Large 6 bedroom home located 110 from the ocean - One lot back. Open views of the ocean because there are currently no homes built on the ocean front lots. Screen porch off the kitchen area and 4.5 decks. 4 Full baths - two with a shower, two with a tub/shower. Sleeps 12. There are 2 kings bedroom (one king bedroom is on the top floor. There are 2 singles in the same room). The 3rd bedroom has a queen, bedrooms 4 & 5 each has a set of twins. the 6th bedroom has a queen sleep sofa. Nice outside shower. WIFI! OCEANFRONT! Fantastic views from all rooms and decks facing the ocean. Too good to be true! 7 Bedrooms (included in the 7 bedroom is a den with a double size "Murphy" bed), 5 full baths, den. Large Kitchen, diningroom & living areas. Elevator! Private community with quiet beach and tennis court. 39 S. Seaview Drive. Large, Spacious 6 Bedroom, 4 1/2 Bath home with many, many extras including den & pool room! 2 large decks, nice screen porch. Beautifully maintained. SLEEPS 12 MAXIMUM!. Beautiful townhouse, just 200 yds. from the dune. Redecorated in 2017; 4 bedrooms, 3 ½ baths. Queen bedroom with in-suite bath, and two bedrooms sharing hall bath, on the 2nd floor. Top floor master suite with sitting area and deck. This property is very well appointed. Central A/C, dedicated high-speed internet with wifi, cable TV, flat screen with surround sound, DVD and CD players in living area. TVs in all bedrooms. Decks at front and rear on levels 2 and 3 to catch the sun, and the sunset! Well equipped, and ready to enjoy. 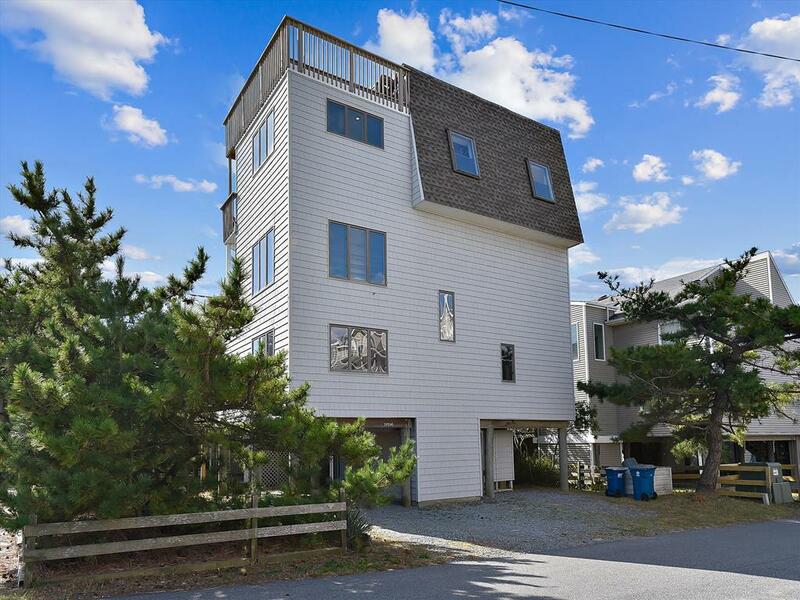 Beautiful townhouse, 1/2 block to the ocean. Large decks on the front and back. View of ocean and the bay. Terrific Sunsets! Unit has 4 bedrooms total. 3 bedrooms & 2 baths on the first floor with the 4th bedroom (Master bedroom) & bath on the top level. Very, Very nice. Central A/C. 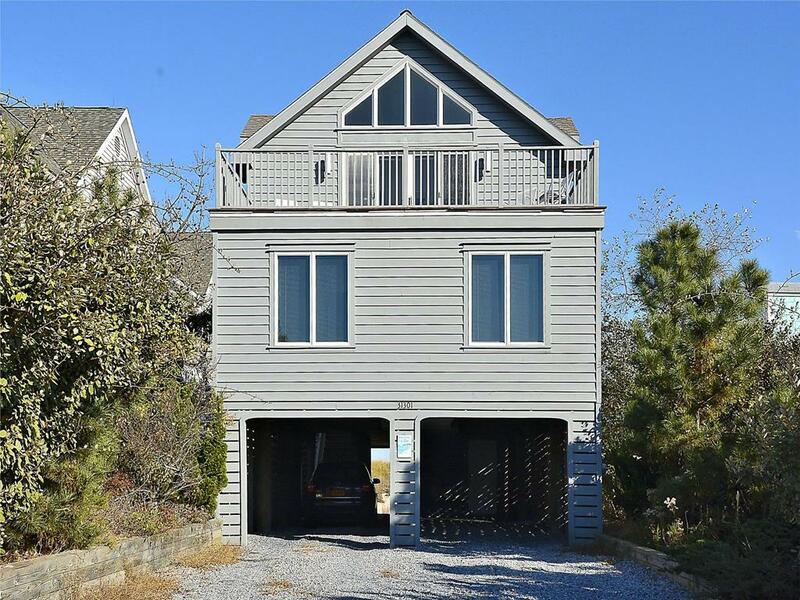 Clean, nice 4 bedroom, 3 1/2 bath air conditioned home located just one home back from the ocean - close to the walkway to the beach! Sleeps 8 with 2 master bedrooms. One master has a king. The other master bedroom has a queen. Bedrooms 3 & 4 each has a set of twins. Top level master bedroom has a large sitting area. Wonderful and spacious Ocean Block 5 bedroom 4 full bath home located in the private community for Ocean Ridge.This single family home is located in the private community of Ocean Ridge and is located in North Bethany. 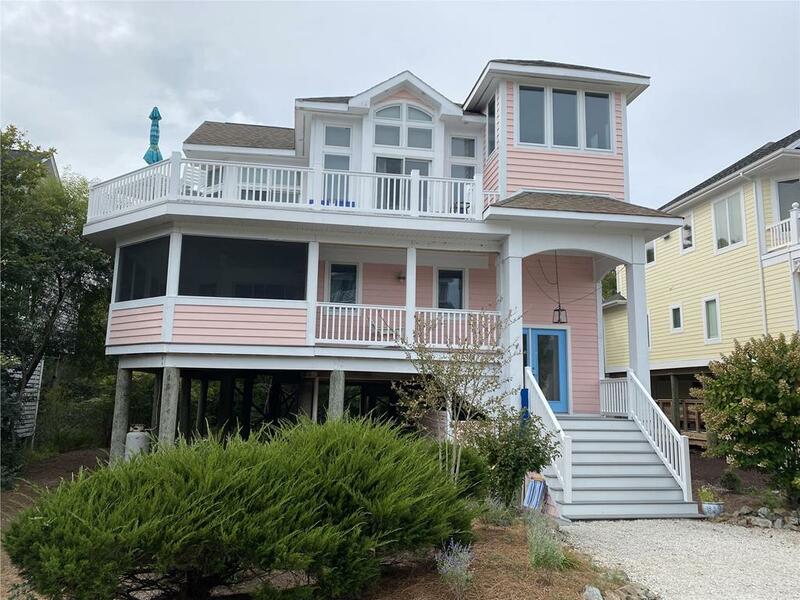 Spacious and inviting layout for family and friends to enjoy their summer vacation, this home has 5 bedrooms, 4.5 bathrooms and can accommodate up to 10 people. Located on the oceanside, this home is just a 1/2 block to the beach. Ocean Ridge offers pool and tennis along with a private community coastline beach to stay and play. This home rents weekly from Saturday to Saturday. 6 bedroom, 3 bath air conditioned home. Located in the ocean block. Pool and Tennis courts available in community. Sleeps 14.